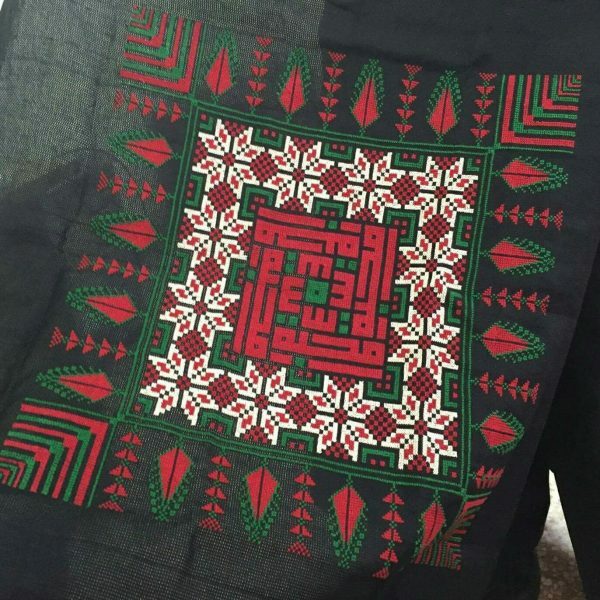 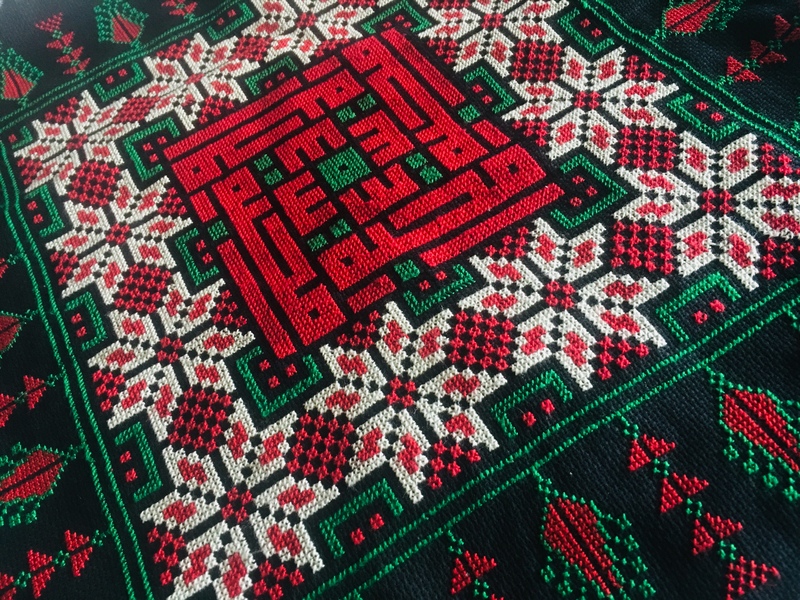 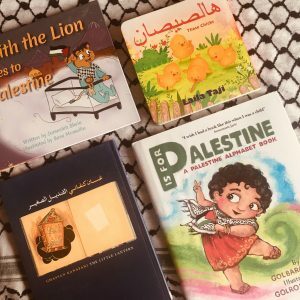 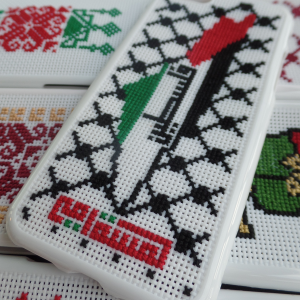 “Lamsat Ummi”, is a non-profit and cooperative project which aims to empower women, especially mothers, in marginalized societies and refugee camps and to preserve the Palestinian art of embroidery. 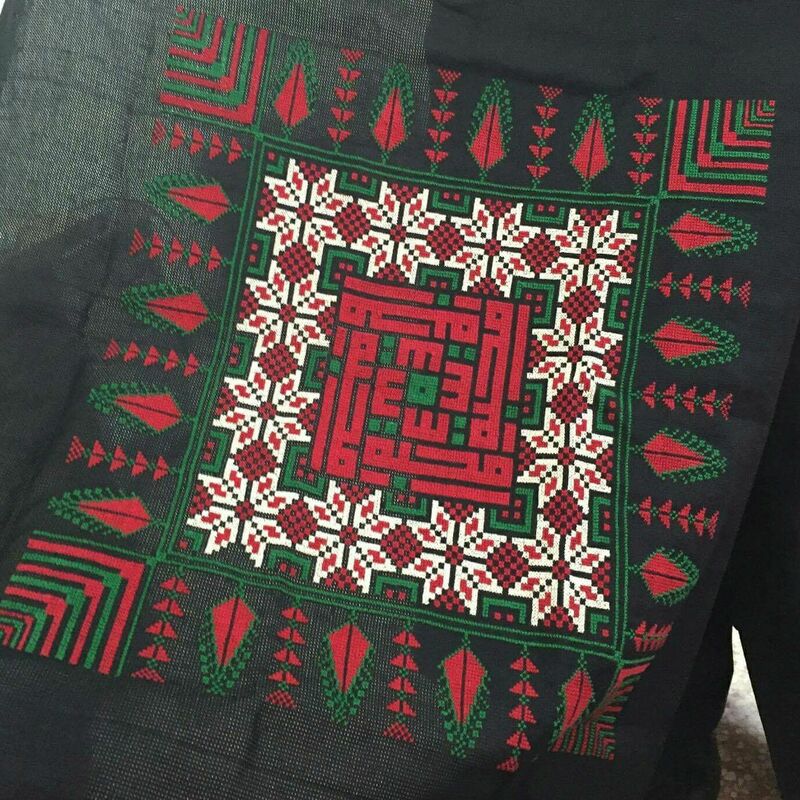 The project was created by Dr. Fayeq Oweis in memory of his beloved mother who inspired his art and love for embroidery. The name “Lamsat Ummi” means “My Mother’s Touch” and it was inspired by the poetry of Mahmoud Darwish: I yearn for the bread of my mother, her coffee and her touch. 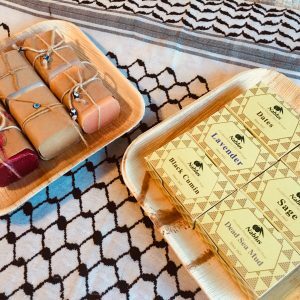 By buying these products, you are supporting women in marginalized societies and helping provide opportunities to them.